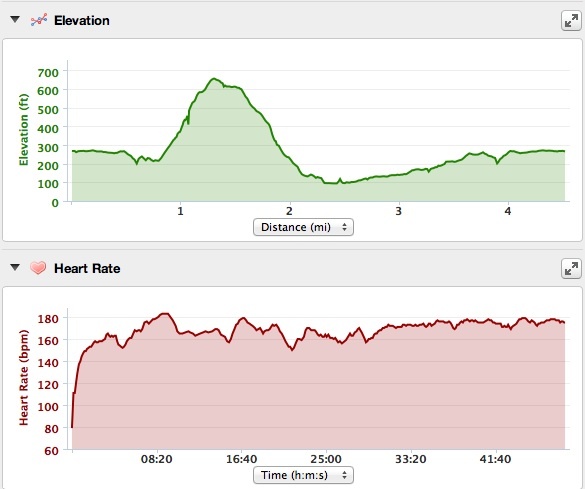 Even though I DID hike up a big hill, my heart rate was pretty high the whole time, averaging at about 167 bmp. I should also mention the average calorie burn is based on a 5’6, 125 lb female. Very interesting comparison! Someone in the weight loss vlogger world once did a similar comparison but used the Body Bugg instead of HR monitoring. 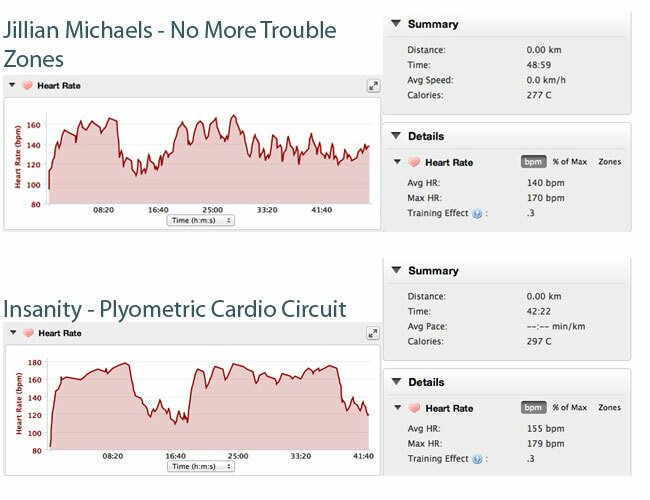 I wish I could remember more details but I know that running came out on top for her as well in terms of higher heart rate for longer time and calorie burn vs. some workout DVD she was using (I *think* P90X but not sure now).